Discover the sights and sounds of areas never before open to the public. 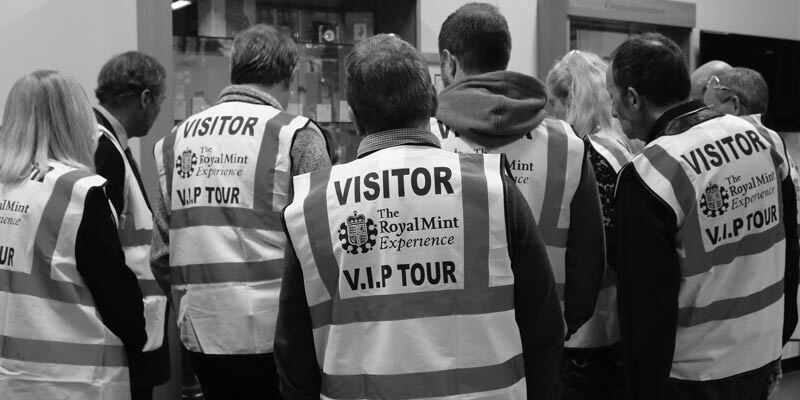 Hear an informative introductory talk by a Royal Mint curator or by one of our highly skilled designers, setting the scene for your VIP tour. Your chance to see a world-famous collection. Visit The Royal Mint Museum for a behind-the-scenes look at a world-famous treasure trove of historic coins, medals and associated numismatic objects. Unlock over a thousand years of history. 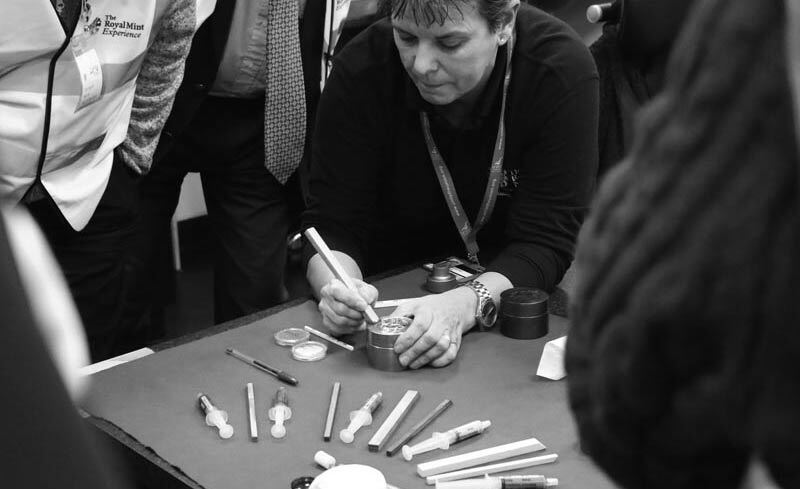 Tour the award-winning Royal Mint Experience, journey through the 1000 year history of The Royal Mint, and observe the skill and craftsmanship that go into making a coin. 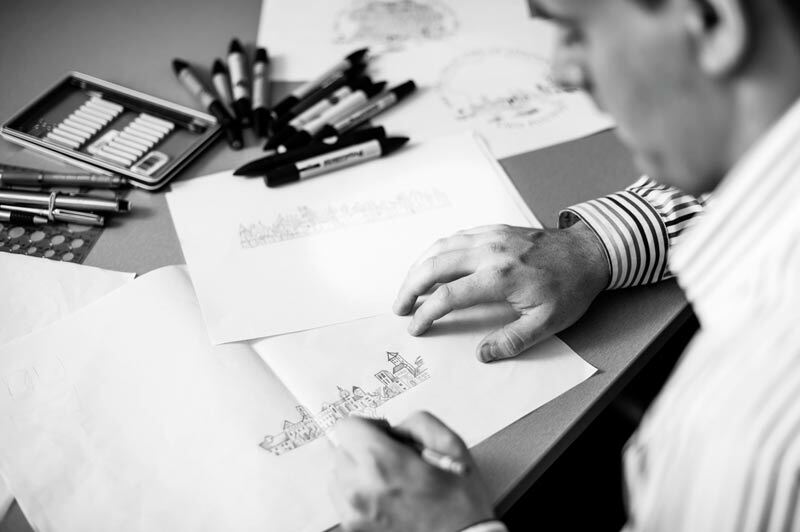 See how the coins in your pocket are made. 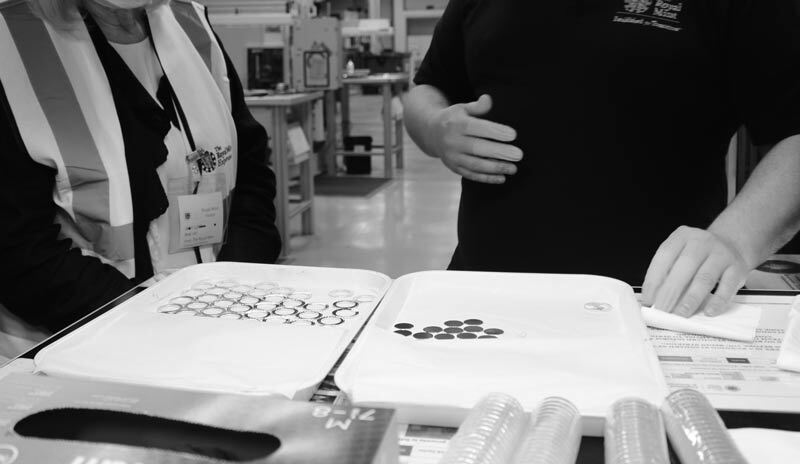 Enter the working environment of the circulating coin production area and watch blank discs of metal being transformed into coins in the blink of an eye. 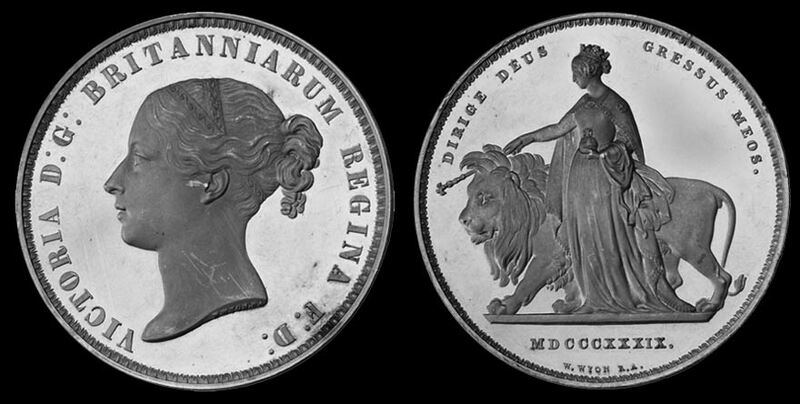 The highest standard of minting. Experience the Tool Room before seizing the opportunity to strike your own very special coin in the Proof Coin Unit, where the highest quality coins and medals are made for collectors. Please note VIP TOURS are strictly for over 16's only. Strike a precious metal coin. Guests enjoying the Silver and Gold VIP tours will have the opportunity to strike a 2019 Silver Proof £2 Britannia*. 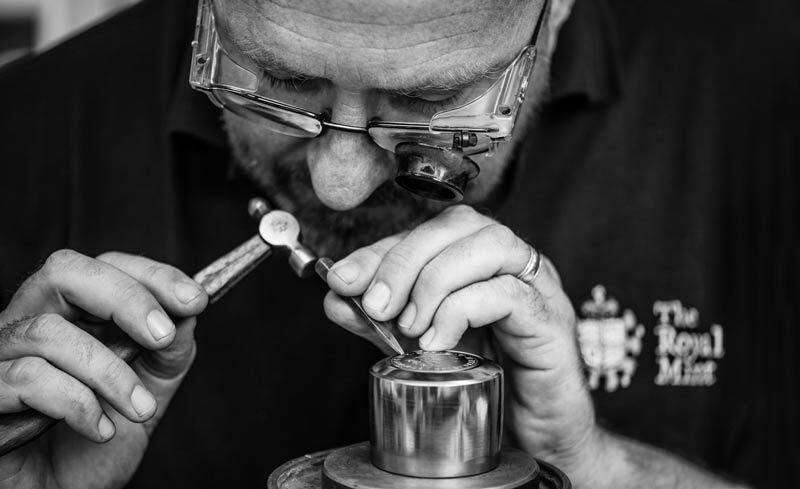 The Certificate of Authenticity will be personally signed by the Queen's Assay Master, Graeme Smith. * Subject to availability. Coins change periodically. This can be purchased on the day of your tour at the Admissions Desk on arrival. Guests enjoying the Silver and Gold VIP tours will also have the opportunity to strike a Brilliant Uncirculated 2019 Sovereign*.